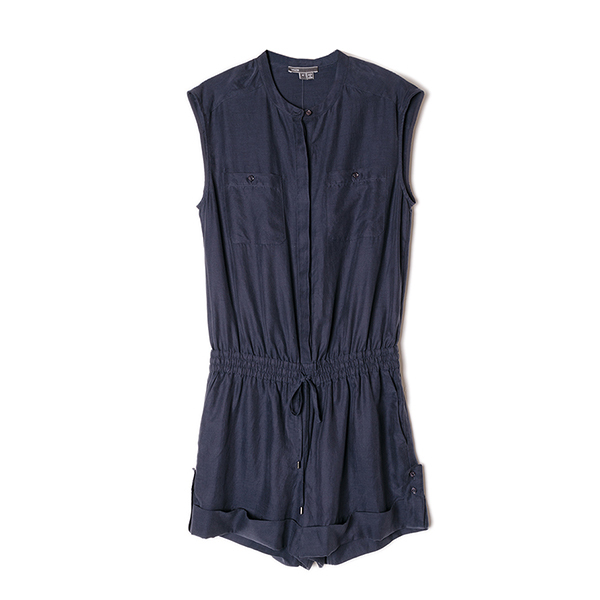 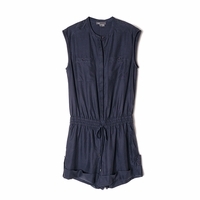 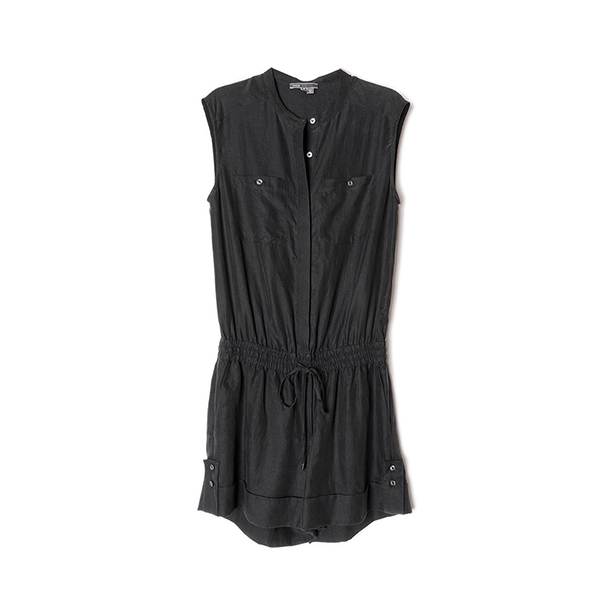 The romper arrives this season in a soft twill that is light and airy with a little bit of movement. 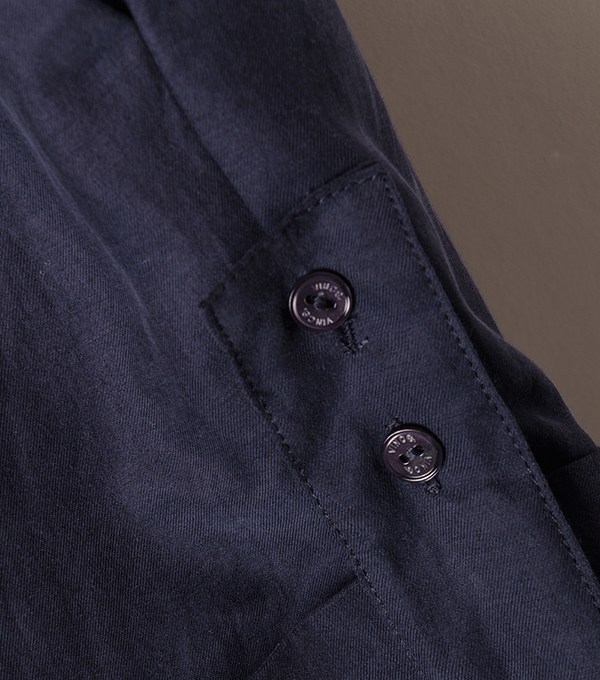 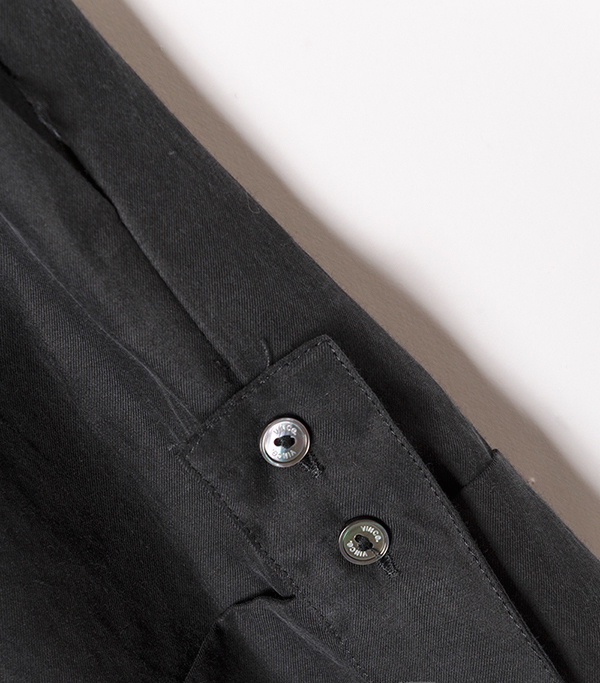 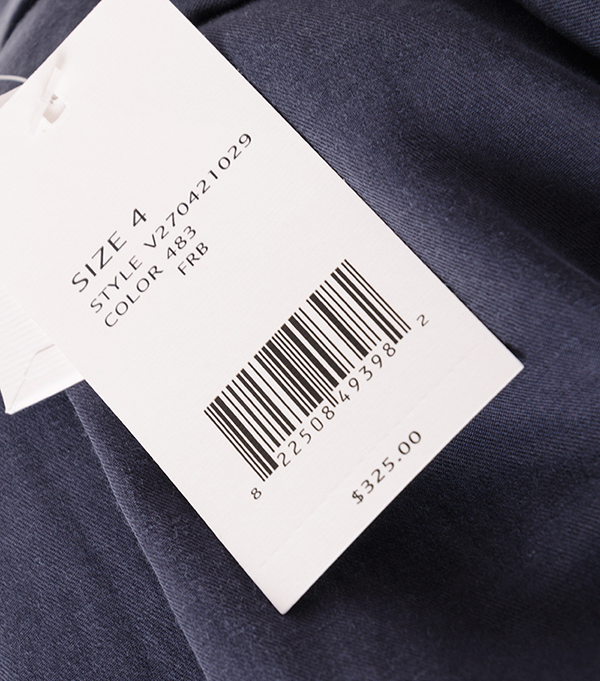 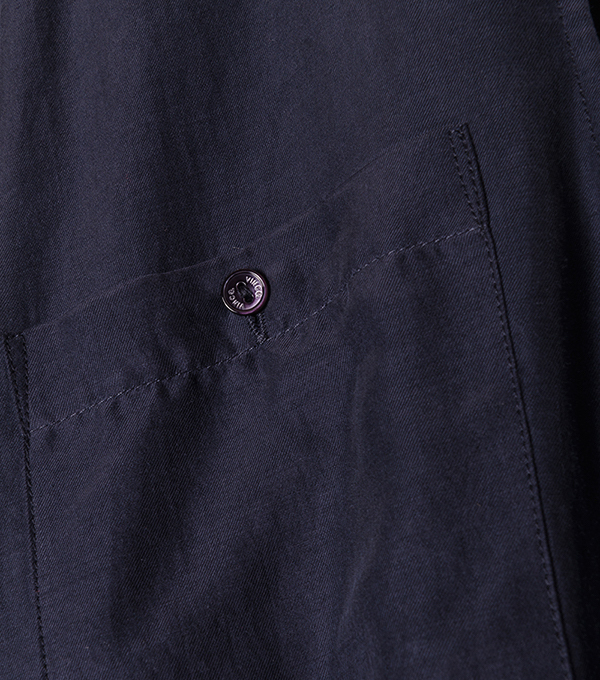 A hidden button placket is modern and polished, and the cuffed shorts add a sporty element secured with tabs at either side. 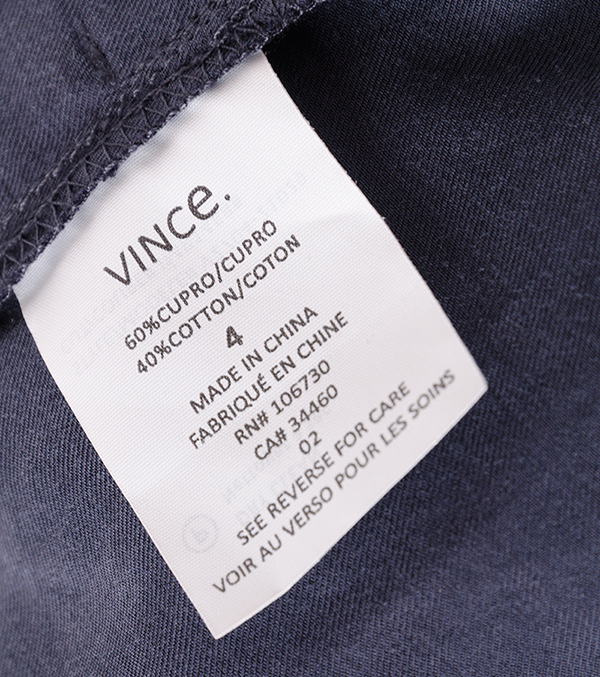 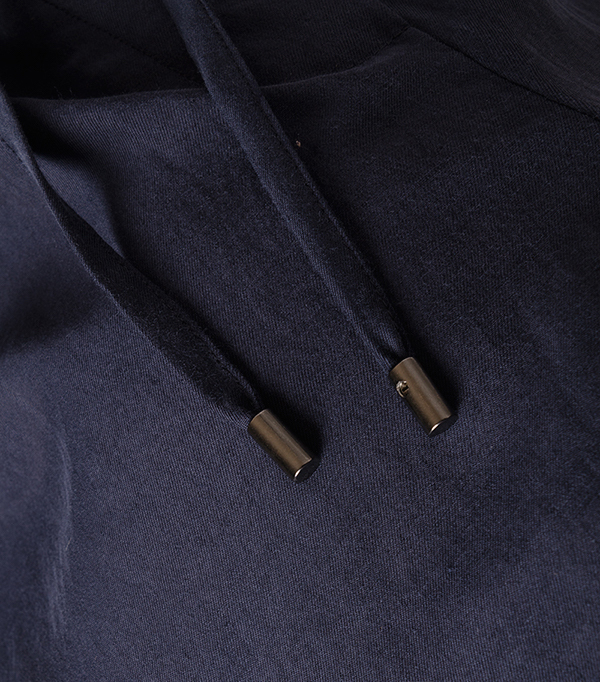 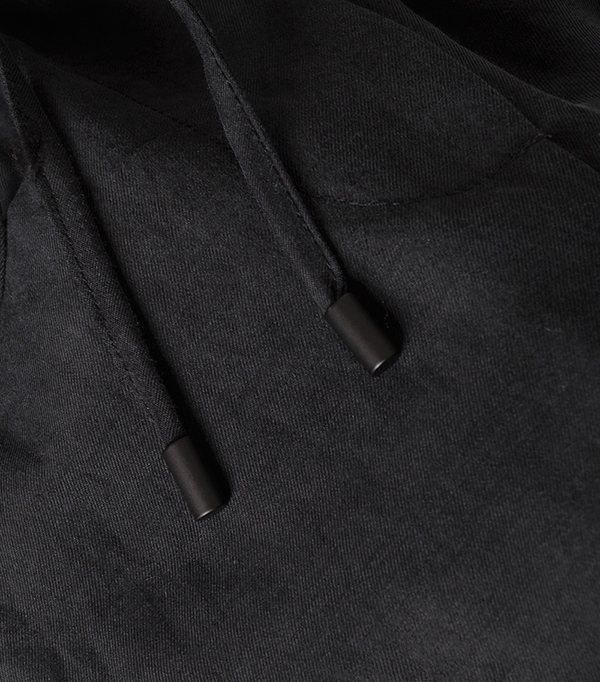 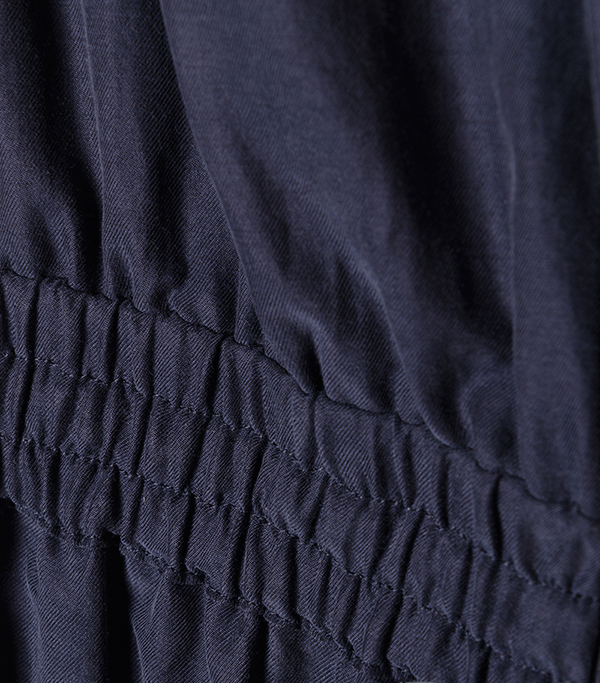 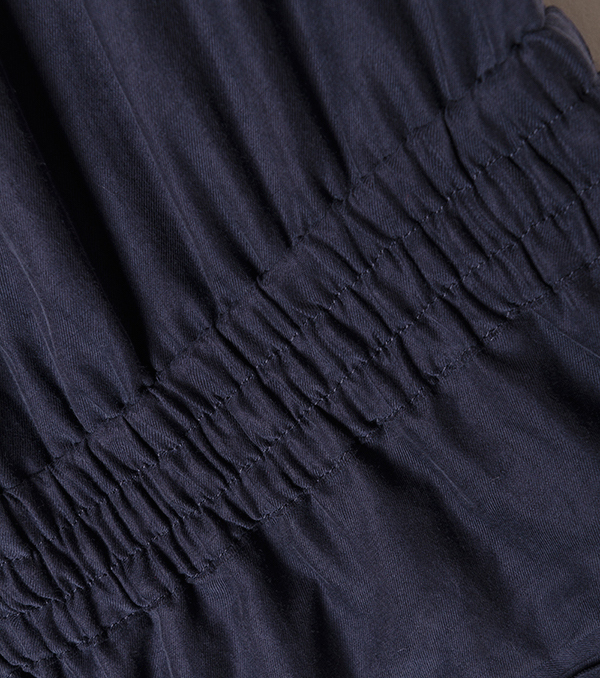 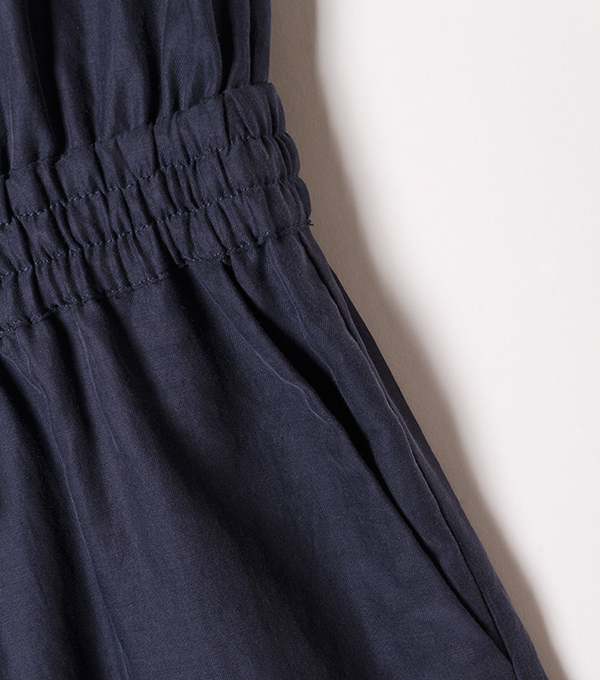 The drawstring waist can be cinched or relaxed depending on how you want to wear this piece.